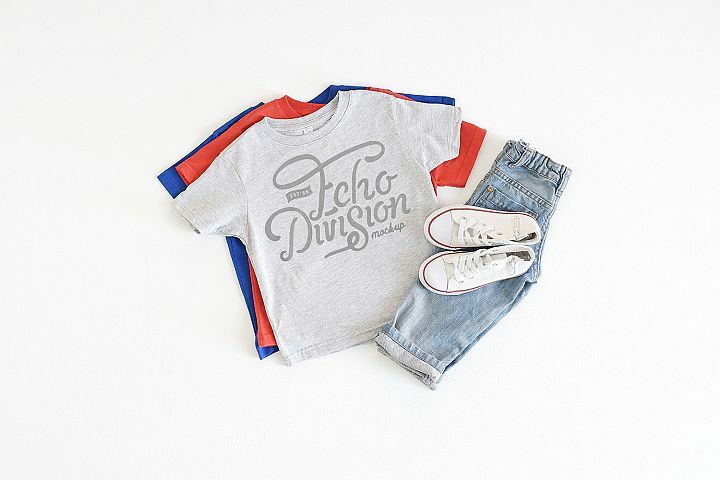 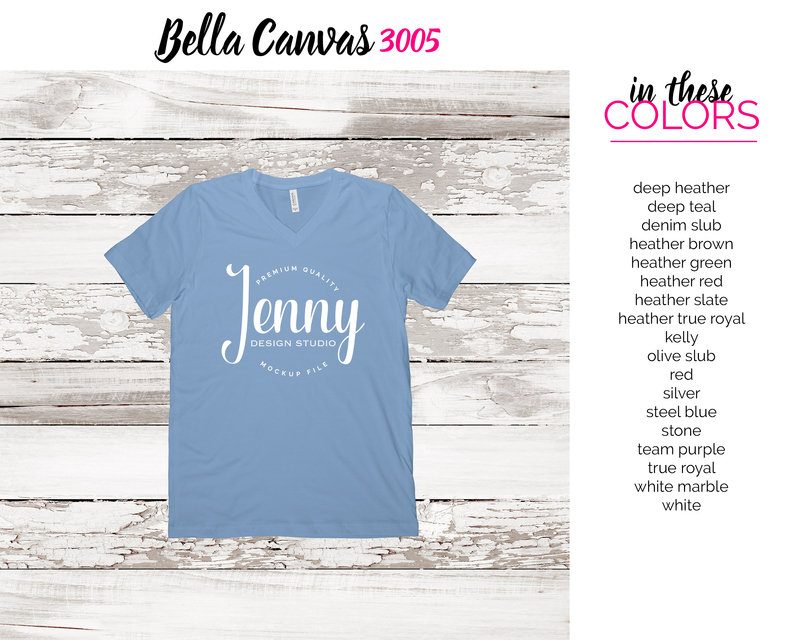 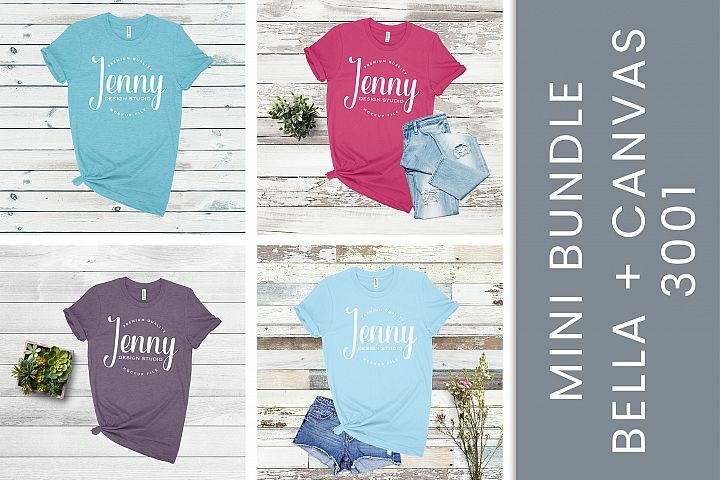 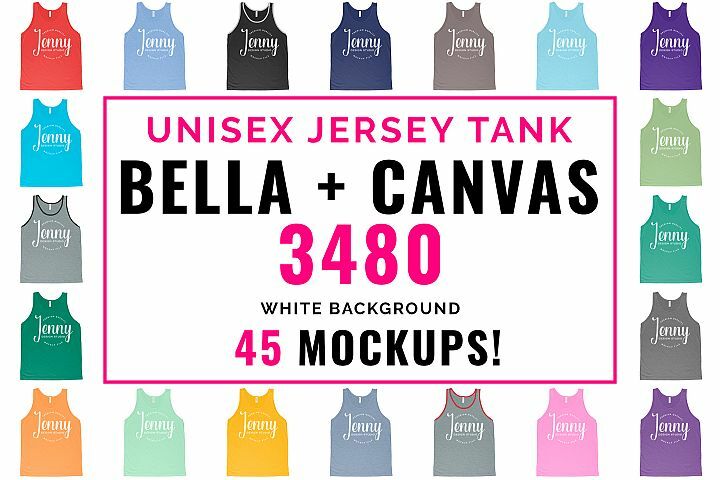 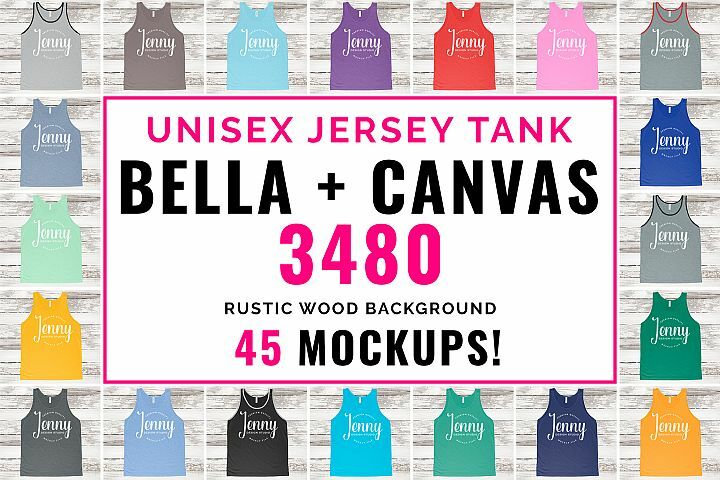 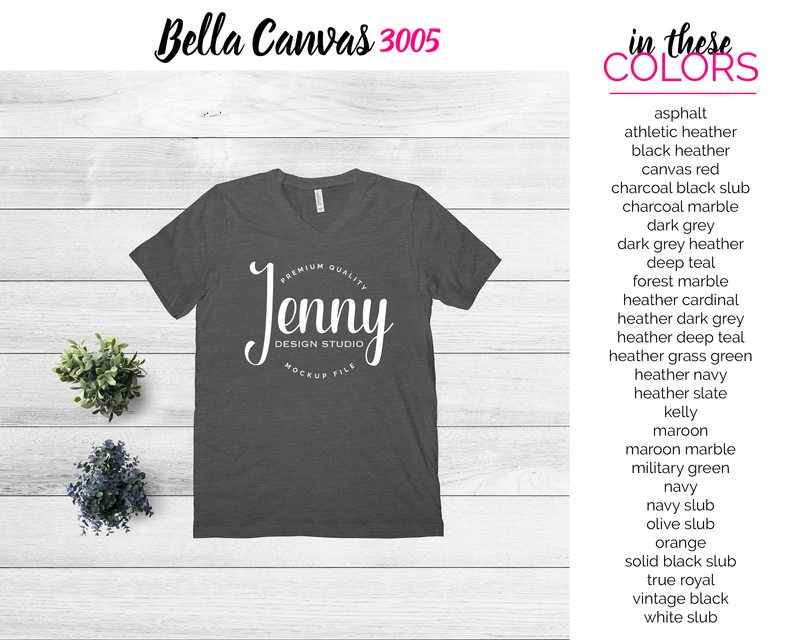 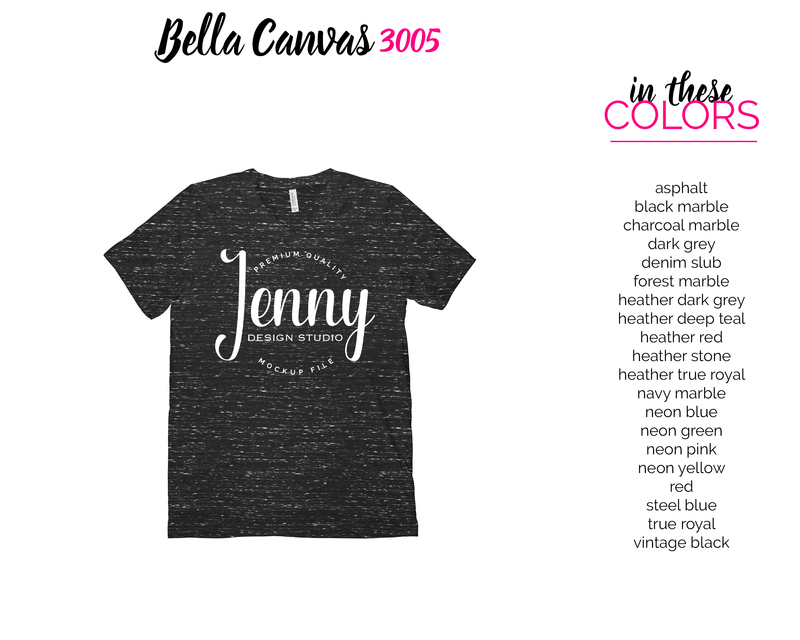 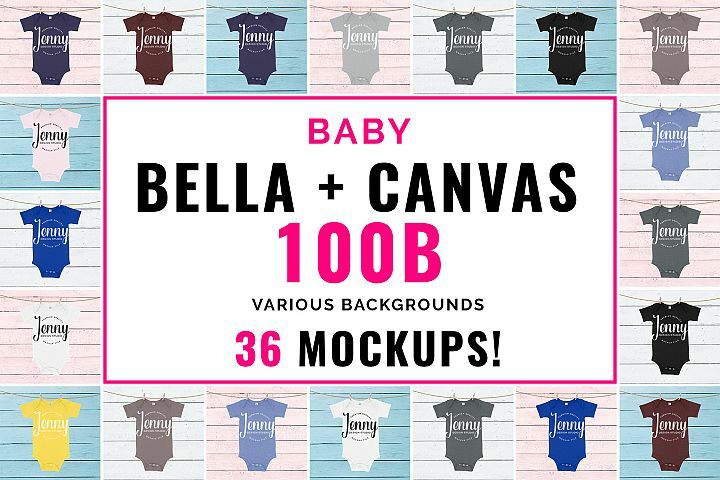 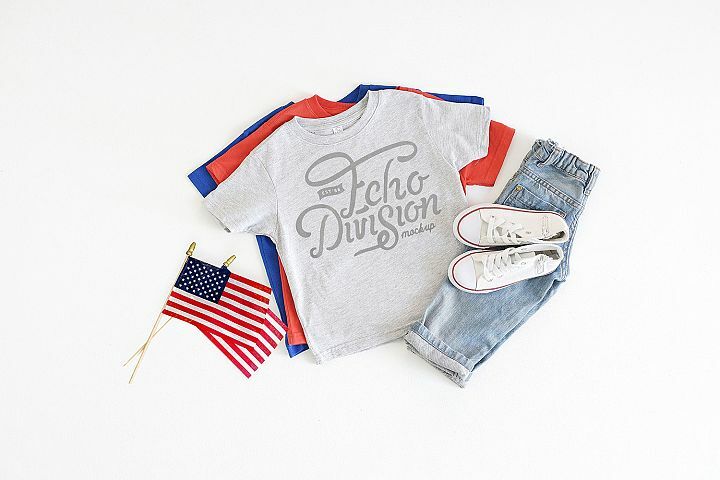 Bella Canvas 3005 v-neck tshirt mockup bundle in tons of colors. 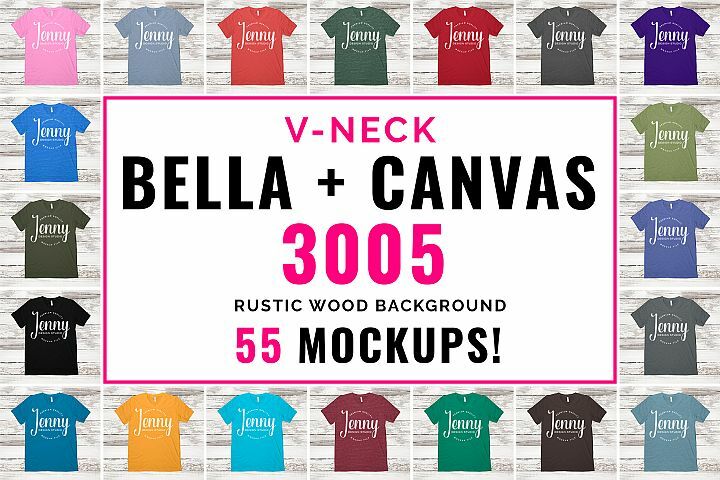 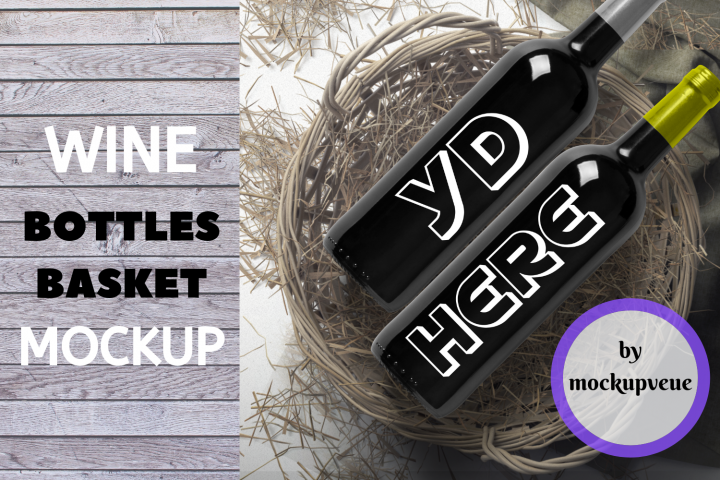 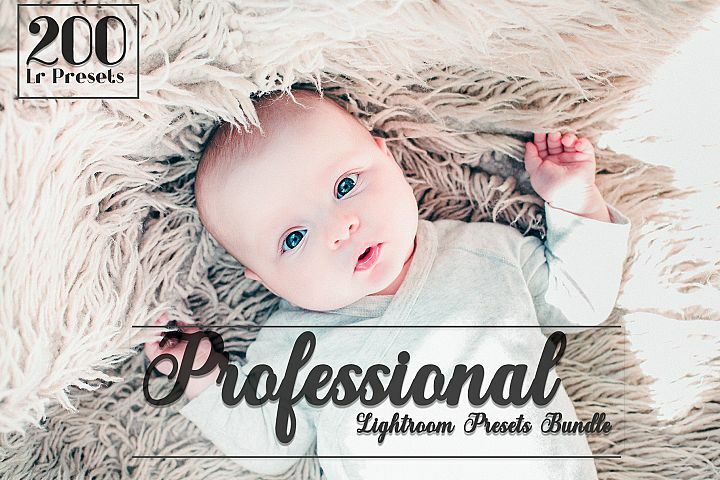 Save money with this huge bundle of 67 mockups! 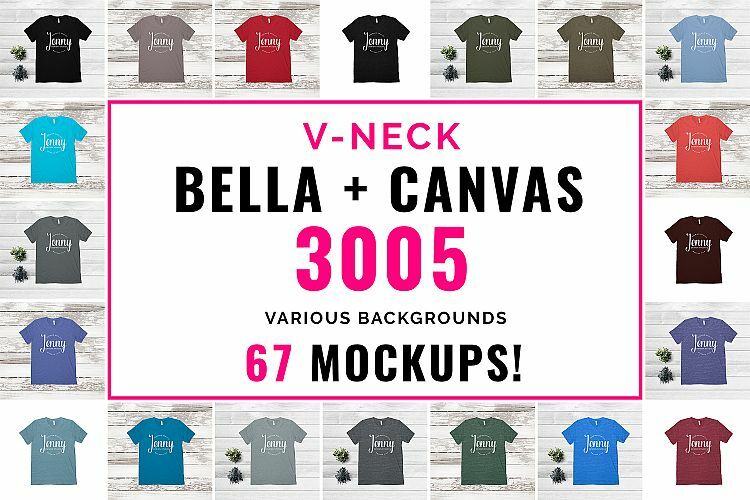 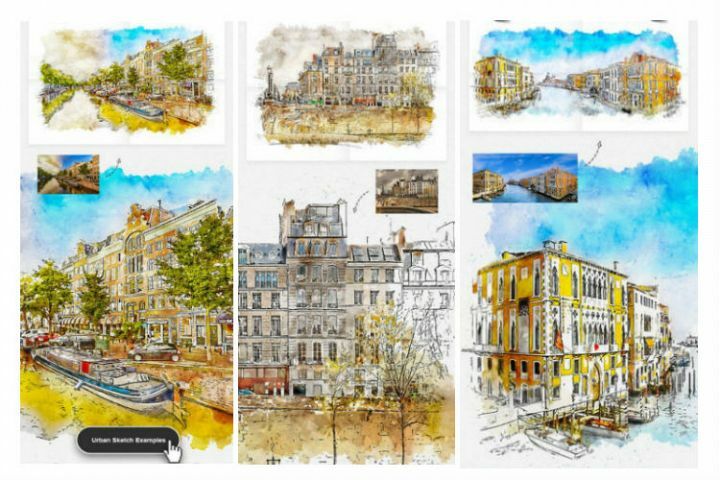 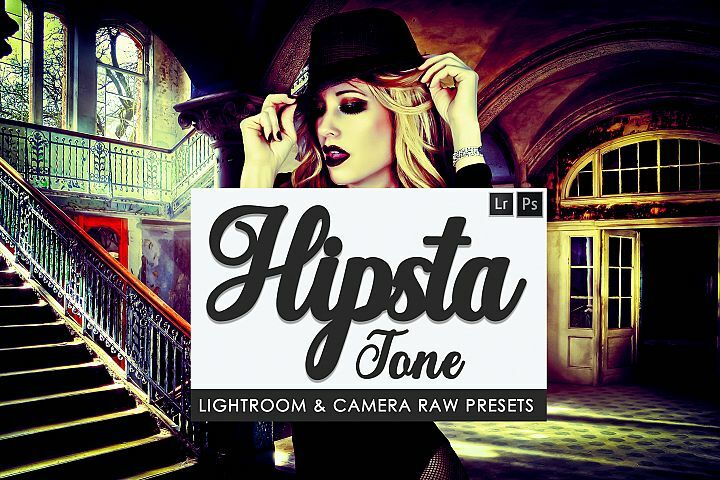 These mockups are amazing quality and placed on three varying backgrounds.